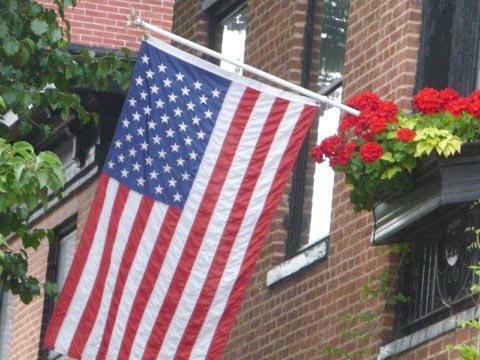 Today, Memorial Day, is a Perfect Day to Share These Photos. A couple of weeks ago we were privileged to attend our first Arlington Cemetery Burial. It was for the brother of a very dear friend. These photos captured a bit of the precision of the flag folding, the solemn dignity of full military honors, the beauty of the American Flag waving, the Washington Monument, the horse drawn caisson, the 21 gun salute and the honor and pride felt by so many! My friend Andrew Lowrey, owner of Precise Home Management, invited me to see his fantastic home in Baltimore. 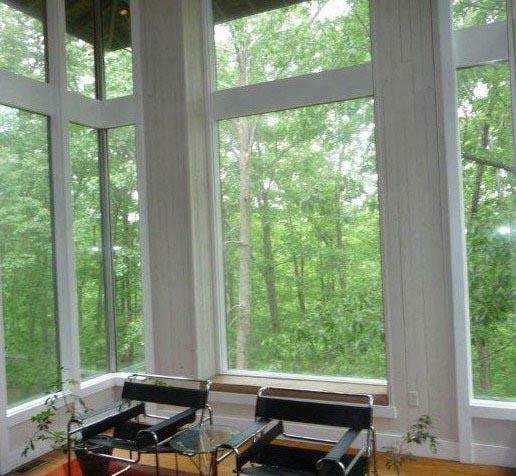 (More about how he converted this four-story, 4,000 sq. ft. town home into a marvelously creative environment another time.) 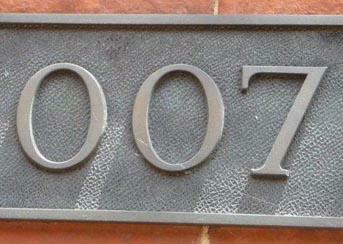 The address is 1007, but I am calling it the 007 house because it just fits with Andrew's wonderful English accent. Not only did Andrew invite me to tour his home but we also had lunch at Iggies just a short block away near the corner of Calvert and Read Streets in the heart of the Mt. Vernon area. Along the way, we passed a home with a bright flag and a window box of brilliant geraniums – so pretty! 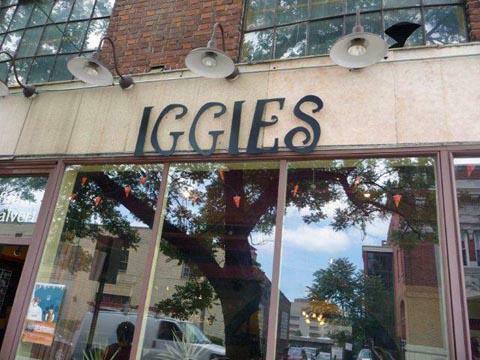 I have one word to say about Iggies...DELICIOUS! 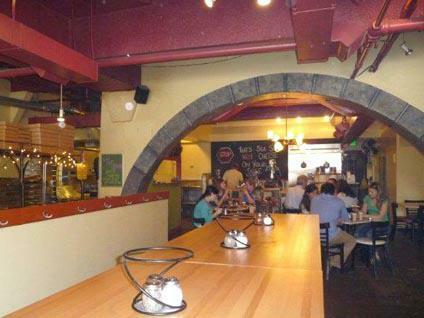 It's a very cute place with seating at individual tables or very casual at the long high community table. 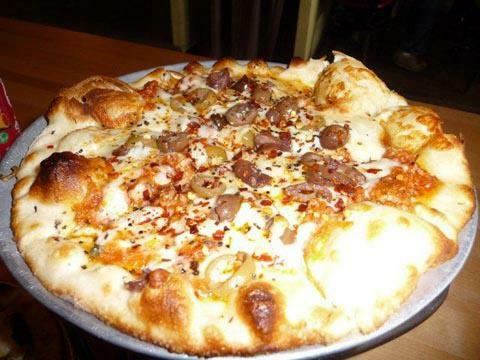 They feature fresh homemade dough and the freshest of ingredients - thin crust and very yummy pizza. 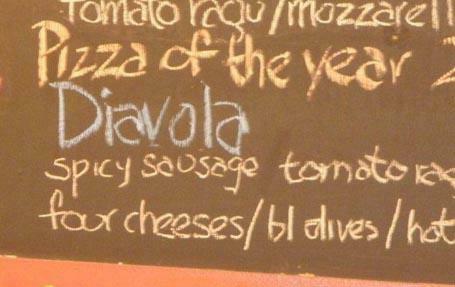 We had a Verdura and a Diavalo, just two of the delicious possibilities. Andrew served me with a smile in this self-service place. 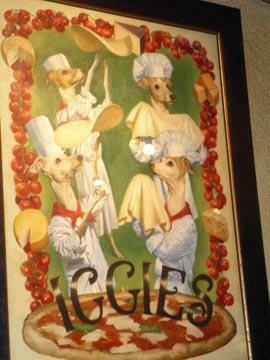 One special feature of Iggies - they have a water station for your pets. 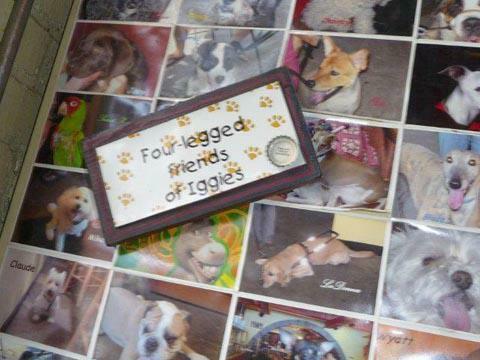 Inside, there is a wall of photos of Iggies' four-legged friends. 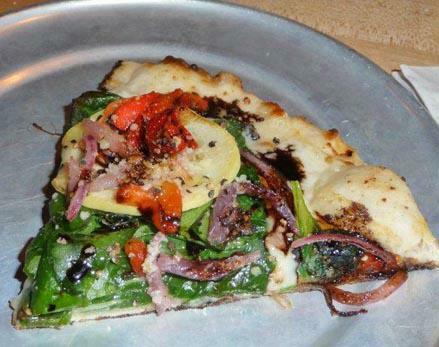 Since my friend Peg's next book is The Dog Lover's Book of Days, I think we'll have to come back here to find dog lovers who are also pizza lovers. Where Do You Want the Sign Placed? Not… Do You Want a Sign? I just commented on John Elwell's post "To Post a Sign or Not to Post a Sign When Selling Your Home? Think Carefully! stating: I could have made a blog out of this: So I am going to do just that! A few years ago, I received a call from a seller who did some research and noticed that I had some difficult to sell properties. After obtaining the address I was not sure about the neighborhood but was intrigued because this property (with a bit of acreage, one nice little house, and one dilapidated house) had been on the market for an extremely long time. We are talking about a couple of years with no showings, no offers, no luck. The owners were frustrated and ready to give up. This was one of those times when TLH was ordered requested to ride along to chauffeur me since the seller was not known to me. Not ever going to meet anyone at a vacant property! Thought this might be a long shot...must be grossly overpriced... but one that was worth looking at. You know I like a challenge. Seeing the potential in this property and a desire to work with this family, we came to an agreement. In doing my listing presentation I asked where they would like the sign placed...notice I did not ask IF they wanted one? With their previous agent they chose not to post a sign! " Why"? I asked? They responded: "We are afraid that it might bring attention to a vacant property." Duh! We want attention ! We want the whole world to know the property is available for sale. After evaluating this unique property, I found the previous price to be reasonable even though the sellers expected a huge price reduction. The owners signed up for my usual 12 month Listing the Rome Way and my job began. There was the measuring, copy for my blog and website, photos, MLS posting, color brochures, my print advertising and a notification to the sign company. Not only did I have numerous calls immediately but had the adjacent neighbors (a church) call almost the minute the sign went in the dirt. 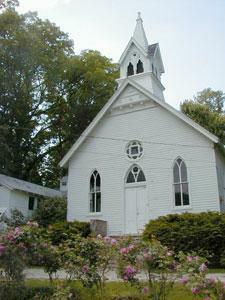 This congregation had been praying that this perfect property would be available. They had no idea how to reach the seller. This adjacent acreage was for their playground and the small home was needed to house a church member. The dilapidated home was perfect for their storage needs. This unique and challenging property was SOLD within the week for FULL LIST PRICE! Sure convinced me, once again, of a sign's importance. Where Do You Want the Sign Placed? Not...Do You Want a Sign? The Active Rain Realtor Nationwide Survey about Maryland. My market area is Baltimore Maryland and it is moderate for this time of year. My Current Housing Market Conditions... Our sellers are reducing prices and buyers are buying. 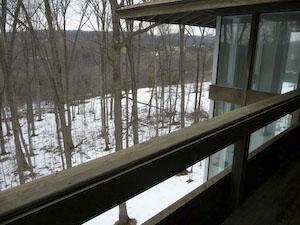 Buyers are still calling but seem to be afraid to move quickly. Homes priced well below the market are getting more showings. Sales are occurring but at a slower rate. 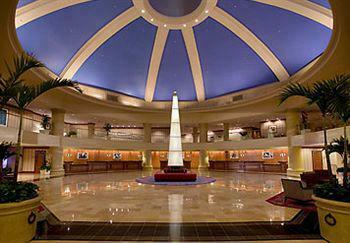 Our condo market prices are down and there are some excellent buys. One reason ...homes are not selling at the same rate as a few years ago. Most of our condos have always been purchased with cash by sellers when downsizing. The proceeds from the big home goes for the purchase. For the first time buyer, it is more difficult, sometimes possible to get financing on these buildings. For the first time I have two short sales in my inventory. The calls from buyers are picking again after the " frenzy" prior to the tax incentive expiration. Sellers are having to be aggressive with their price in order to get more showings. We no longer can to do the three "Ps" (put a sign up, put in MLS, Pray) but have to think outside the box to expose listings so they stand out from the rest. Good internet coverage including blogging, unusual open houses and individual websites are a must for today's listings... as well as media advertising. Homes must be "seen" so they can be sold. My May and June have 6 transactions for settlement and I am negotiating a contract as I write . 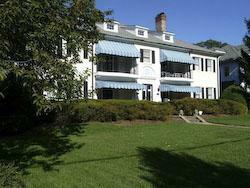 With good inventory that is well priced, very low interest rates, it is time to buy in Maryland. If I can name a book Real Estate the Rome Way, I guess a post named Listing the Rome Way is my prerogative. This post may cause a bit of controversy after all the comments on Margaret Woda's How Long Is Your Listing Agreement?, My listing agreement is for 12 months ...but this is the way I work with sellers! My real estate business is based entirely on referrals...friends, former clients, commercial agents, attorneys, business professionals and even former real estate agents. Sellers come to me to help them with the sale of their property – I don't go find them. No FSBOs, no expired, no post cards, no mail outs – heck, I don’t even carry business cards. For most of my 20 years I have had a waiting list - more listings than I can handle at a time. My absolute maximum is 15 listings, or so I said in my book Real Estate the Rome Way, however now I have broken my own rule; I have 20. That does not mean, "Will you try me for a few months and then switch to another agent?" I am selective about who I work with, and I commit to these clients. I expect the same commitment in return…it is a bond. They are chosen over another client, agreeing to spend my time, my emotions, my knowledge, my blogging, my photography, my creativity, my expertise and my finances to get them the best price, the best deal, and the smoothest transaction. There is no 24 hour out…that to me is not a commitment. When asked how long my listing period is, my answer is “Until the house is sold." Now that can depend on many factors - their timing, their terms, and of course their price, though price is not always the most important factor. Many of these listings have been on the market previously for long periods of time and with multiple agents...making it an uphill challenge. Cloneonials are not the fun houses for me, but of course I have sold many of them and done it very well. My challenging properties are the historic church, the 10,000' mansion in Baltimore City known as the Chanukah house, the 28 acre former ostrich farm with a cantilevered contemporary, the huge house with the purple and gold motif, the contemporary with no basement, a swimming pool and backing to the highway wall, or the house right on the railroad tracks. 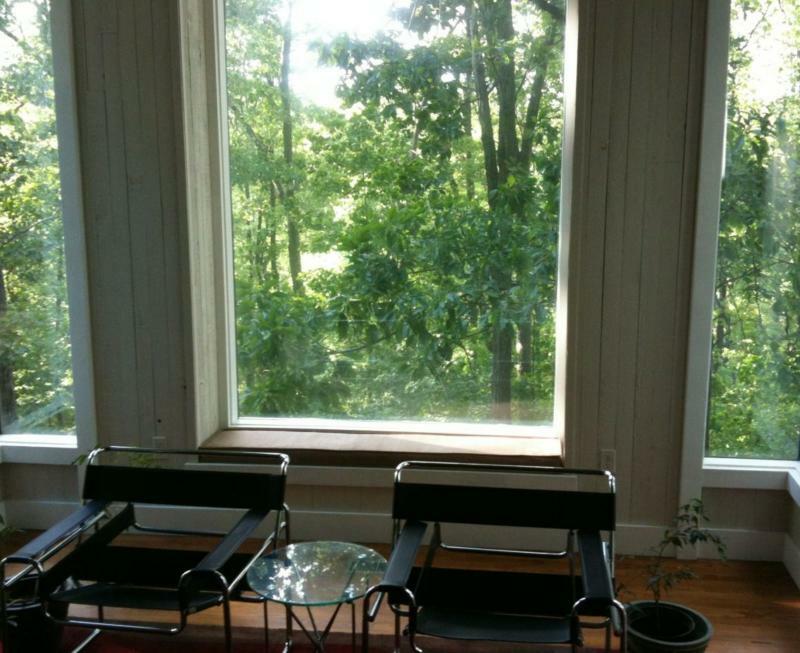 These take imagination, creative advertising, speaking to many potential buyers and agents, and even an unusual open house! You do remember the video of the First Active Rain Open House is here! Until the house is sold! Are We On The Right Track in Baltimore, MD? 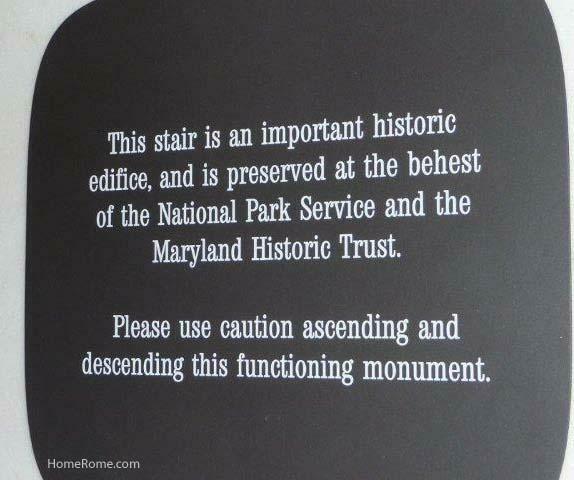 With so much to do in Baltimore, MD, you might well ask, "Are we on the right track?" And even though the Preakness race was run at Pimlico Race Course this past Saturday, the track I'm talking about is not for the horses that run on four legs. 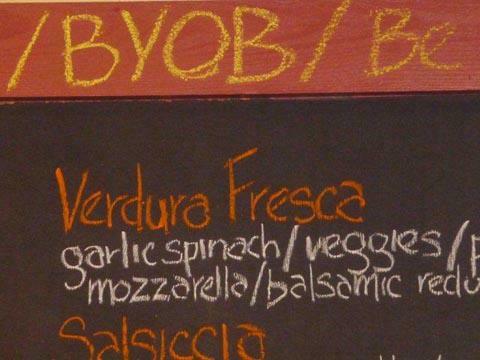 surprise us on the restaurant choice - that saves so much time and awkwardness with, "Where do you want to go?" "Your choice, what are you in the mood for?" only to wind up the regular standbys. But not this evening. 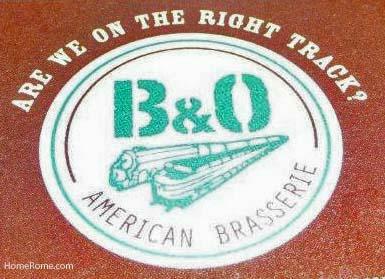 We went to the B&O American Brasserie. 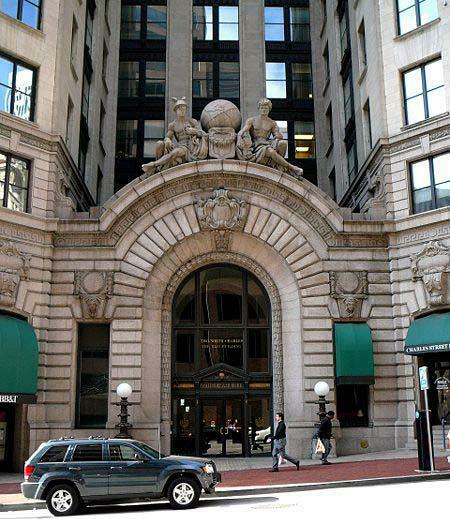 The original headquarters of the Baltimore & Ohio Rail Road Company was a landmark in downtown Baltimore for many years. 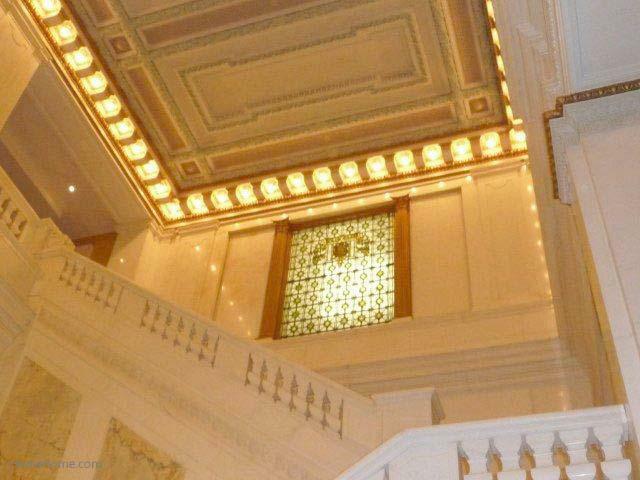 Now this historic building has been transformed into the Hotel Monaco, but much of the building's interior beauty remains. 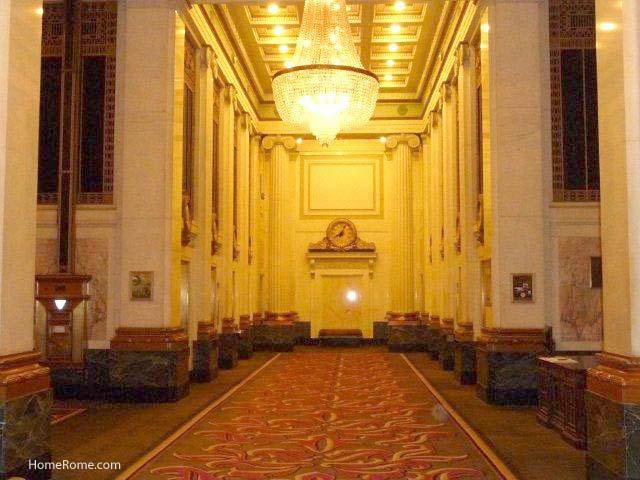 The lobby of the hotel is quite beautiful with the amazing attention to detail that you rarely see any more. 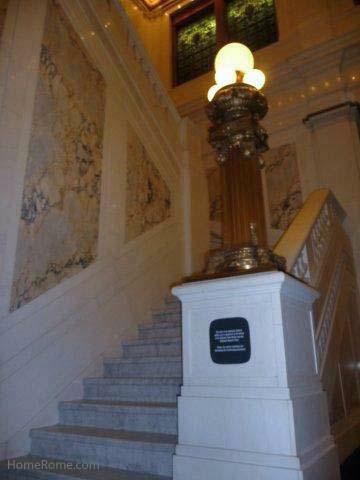 It has high ceilings, sparkling chandeliers, and an elegant historic staircase with its "please be careful" sign. 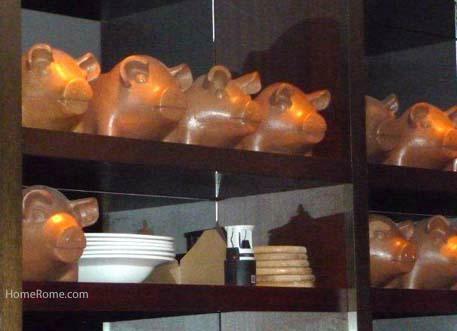 As we entered the restaurant, shelves filled with pigs caught my eye. What were they and why were they there? 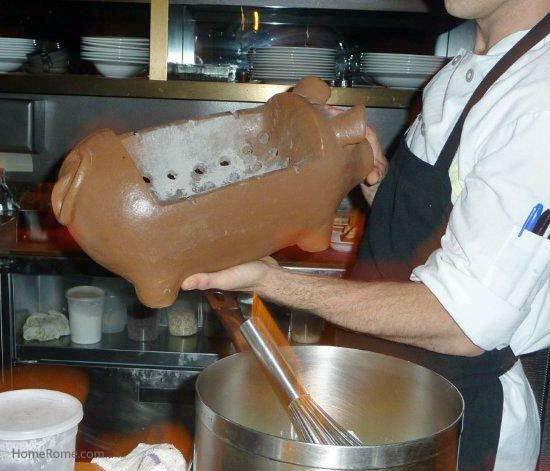 I went to one of the staff at the open kitchen who delightfully removed one of the pigs and showed how it was used as a hibachi. On Monday nights, the hibachis are in use for grilling. 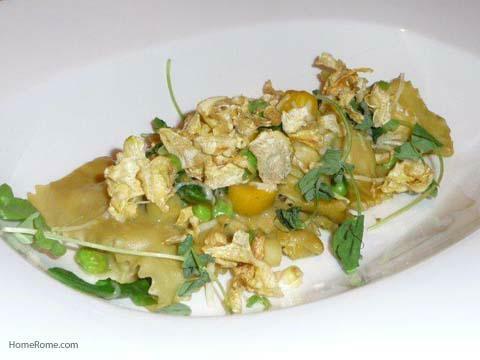 The restaurant was beautiful and the food was delicious and artfully presented. 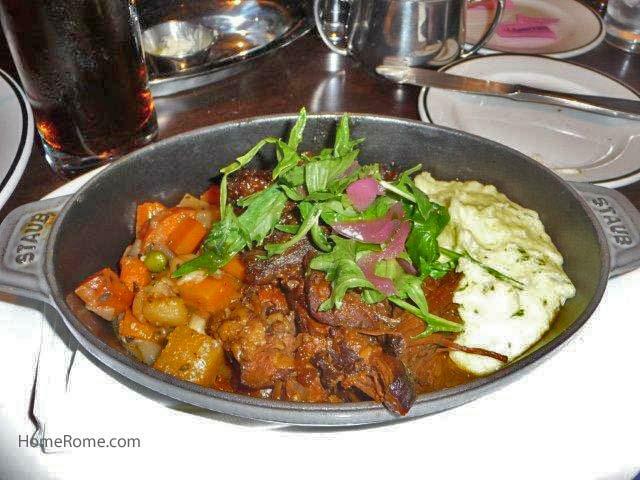 Look at the pot roast and mashed potatoes – talk about comfort food! 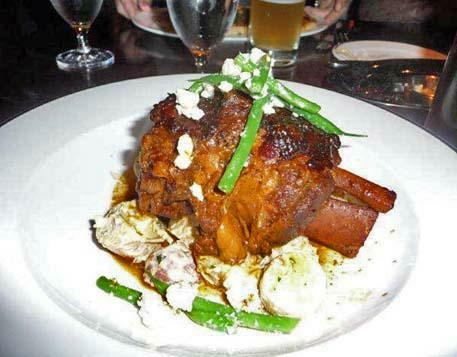 There was also the pork shank with "tater" salad, and shrimp ravioli. Yum! Besides the restaurant, there is a beautiful bar in this building that was designed in the Beaux-Arts School of architecture. The B&O American Brasserie claims to be "a mix of good modern-day food and drink and a comfortable journey back to an extraordinary time in American history." Are We On The Right Track in Baltimore, MD? We definitely are on the right track in Baltimore, MD. 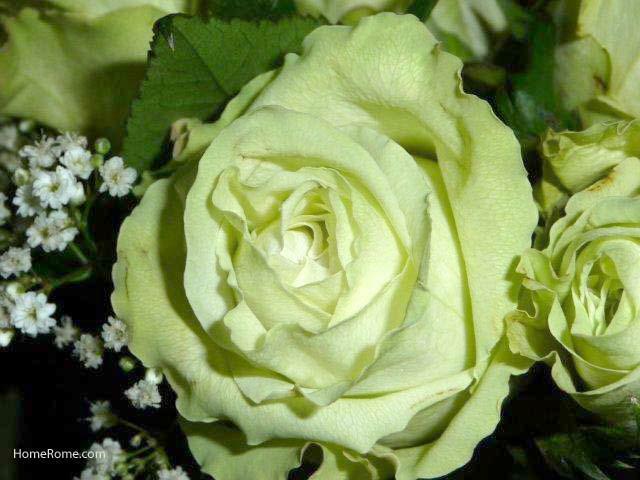 You might be green with envy when you see these stunning roses that TLH (The Lovely Husband) brought home to me the other day. While arranging them, I was really intrigued by the color. 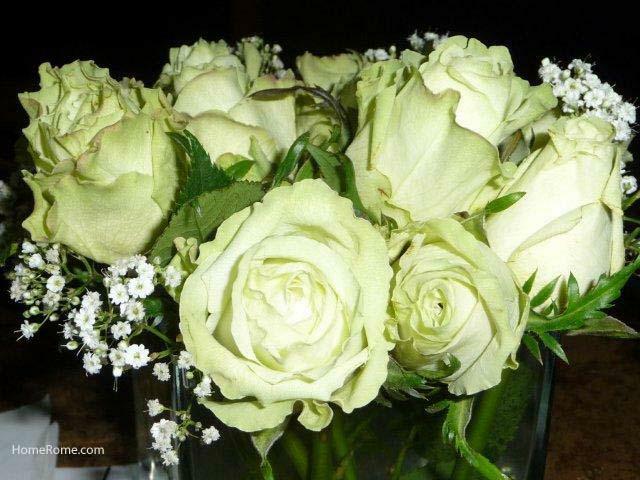 Have you ever seen green roses before? It has taken me a few days to get around to photographing them, hence they are not quite as fresh and perky as they were. These photos are untouched - look at the contrast to the small white flowers. Yes, they really are green and they are really pretty! What's this got to do with real estate? 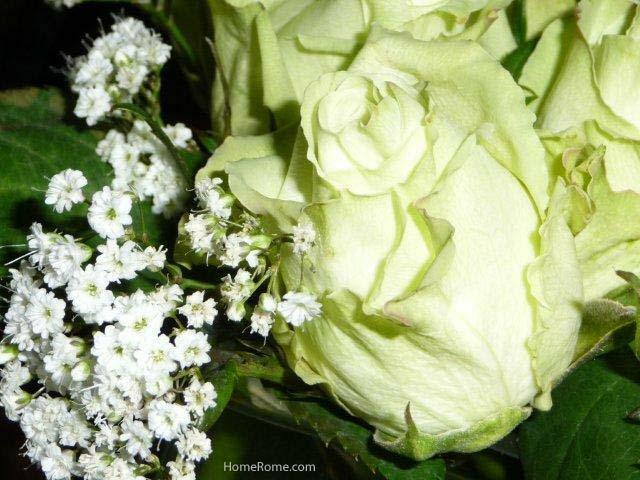 Absolutely nothing…I just decided to take time to smell the roses. 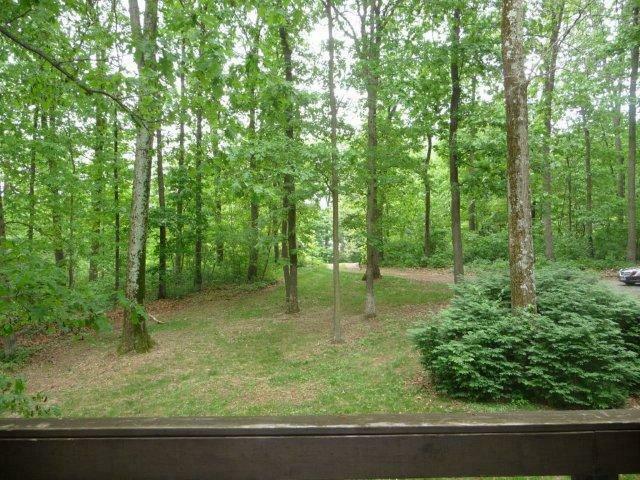 I always think of 3738 Bixler Church Road as a place for a year round vacation in Westminster, MD. 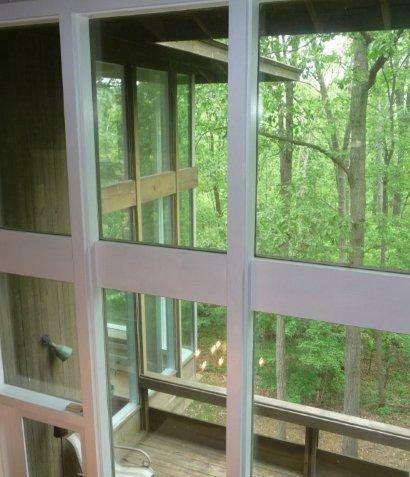 This cantilevered contemporary on 28 acres is one of my favorite listings. With 5,000 square feet of sun-drenched space, this unusual home is definitely not a "cloneonial." Picture multiple balconies, two fireplaces, wood floors, and way too many windows to count. Set in lush woods, the change from season to season is wonderful. My earlier photos were in the magnificent snow, and on a showing yesterday I was amazed at how green the land had grown in such a short time. 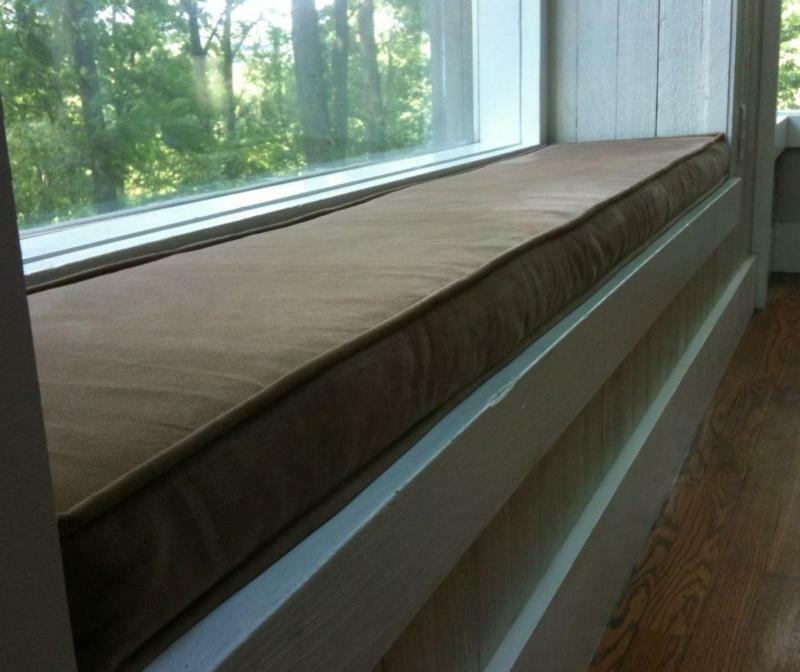 That window seat with the new cushion is my very favorite space to sit! My other favorite place is in the kitchen but you have to go read the other post to see what I mean. 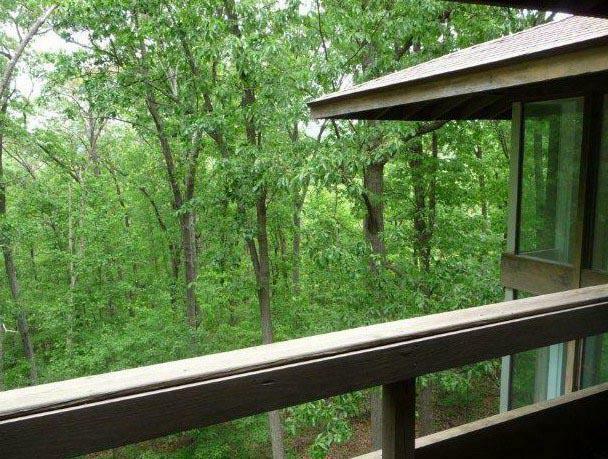 The views from each and every room of this cantilevered home bring the peace and natural beauty up close. Now that the weather is great for outdoor living, there is a hot tub area ready for a new installation. Gardeners will love the possibilities here, and pets – including horses – will be right at home. 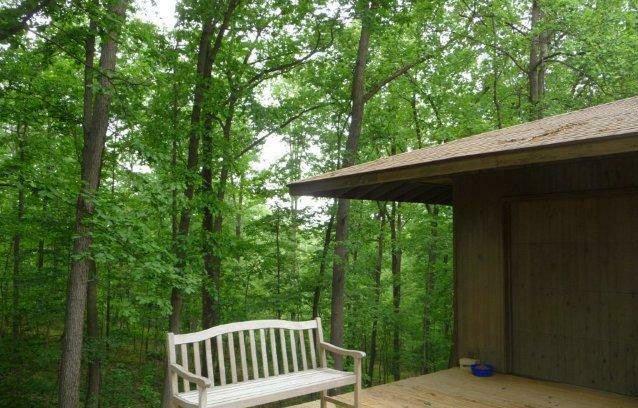 Serenity and a year-round vacation are right here on Bixler Church Rd in Westminster, MD. After an early morning workout and a showing on Monday, I was on the road to DC for our impromptu Active Rainers Meeting in DC, and made pretty good time from Baltimore, MD - about an hour. When I arrived at the historic Marriott Wardman Park Hotel, the valet attendant offered to hold my car in front for the day. Great! And not bad advertising with my MRome license plates and HomeRome frame. I walked into the huge lobby and saw no one but heard my name being called. They were there - Pat Kennedy and Jeff Dowler, as planned. We were joined by Emily Link from California. and Jay and Monika McGillicuddy from New Hampshire. 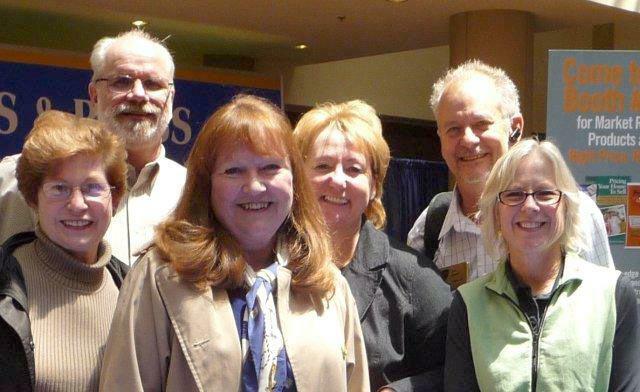 We sat for about an hour, which goes by really quickly when a group of REALTORS® get together. Pat said, "Is anyone hungry?" What a question – of course! 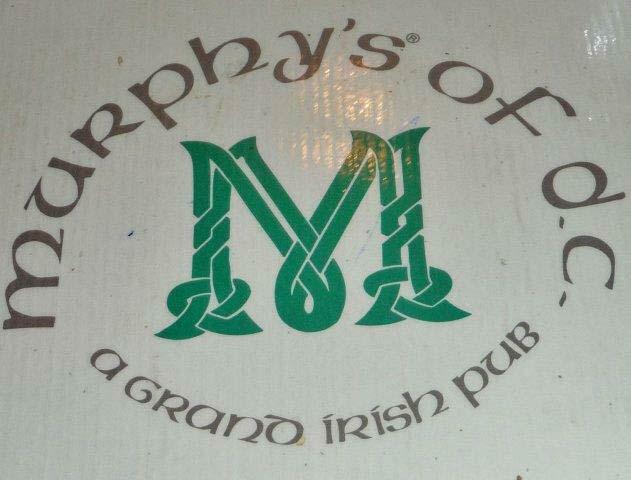 Pat was in the mood for a burger, so off we went for a short walk to Murphy's of DC, an Irish pub nearby. On the way down the escalator we saw Jay and Monika McGillicuddy from New Hampshire, going up. We motioned for them to turn around and hijacked them into joining us for lunch. We talked and ate and talked. We all had cameras and shot photos of each other but were way to busy talking... I forgot to take pictures of the food. So this sign will have to do. After lunch Jeff, one of the nicest people ever, and I sat in the lobby for another hour or so talking, sharing, relaxing and enjoying each other's company.Again the time flew. It was a mini vacation for me…good friends and good conversation. These are the people who live in my computer, and as Carolyn Tann-Star said, "I love the digital ground they walk on."